Swapping beer for a glass of water now and then can help you to moderate your drinking. But the trouble is, not everyone feels comfortable ordering water in the pub. 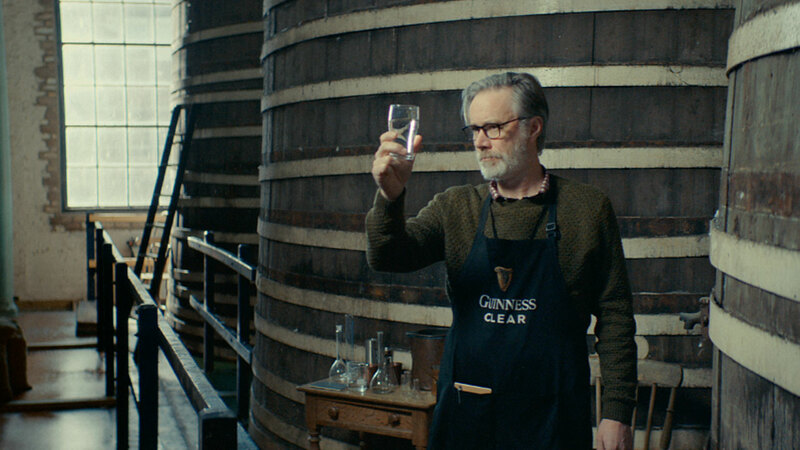 Thank heavens for Guinness and its long-term agency AMV BBDO, then, who have launched a new campaign rebranding bog standard tap water as 'Guinness Clear'. Yes, you read that right. From now on, when you order water, it won’t feel like a cop out - you’re genuinely having a Guinness. It’s just a Guinness that happens to be made with 100% H20, that’s all.